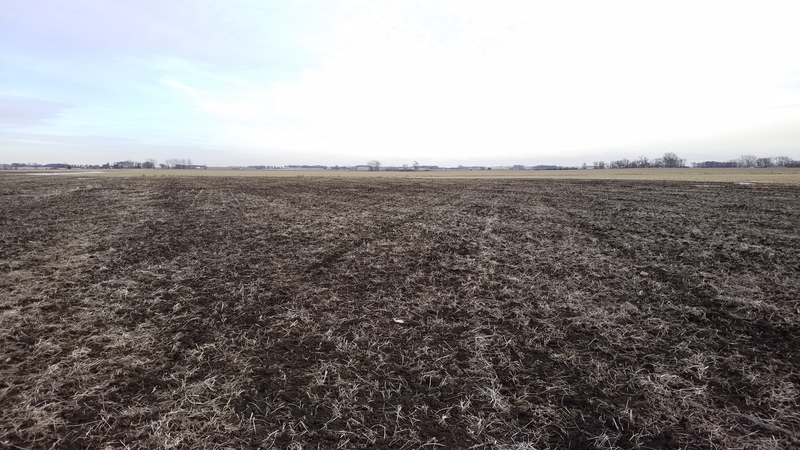 Sam has integrated BigIron Auctions services into the Advantage Realty and Land Management company and it has brought success to many sellers in the area using this Premier Online Auction platform and marketing abilities BigIron possess. Recently Sam sold The equipment and farm land for Kent & Lanette Kilpatrick. Watch the video to see what Kent had to say about his experience with Sam and BigIron.